Our groups budget is approximately Select Budget 5,000 10,000 15,000 20,000 25,000 30,000 40,000 50,000 70,000 90,000 120,000 150,000+ to charter the entire yacht for one full week (7 nights, 8 days). Majority of our sailing and motor yachts offer all inclusive rates that include all food, beverages and activities onboard. Majority of the larger motor yachts and Mediterranean charters operate on a 'plus expenses basis' please ask us for further details. 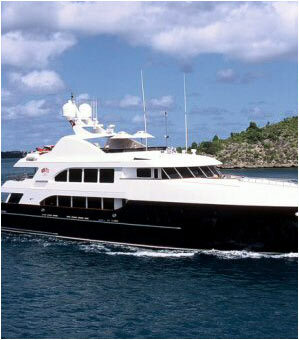 All of our yachts are fully crewed with Captain & Crew.